Measuring consumer behaviour through social analytics is gaining popularity amongst marketers and social media analysts in the recent years. We recently embarked on a project known as National Consumer Predictor (NACOP) where we utilise millions of social data harvested across multiple digital media channels to understand consumer behaviour in Malaysia. This public-private partnership with a known local university in Malaysia will also provide data insights that can be used as an alternative indicator to the Consumer Confidence Index (CCI) based on categories such as purchasing intention, consumer price, employment and personal finance. Like most countries around the world, Malaysia’s economy is driven largely by strong domestic consumption at 54 per cent. In lay man terms, it means the more we spend in our country (from buying your daily coffee at your nearest café to watching your favourite movie), the more it will contribute to the state of the economy. 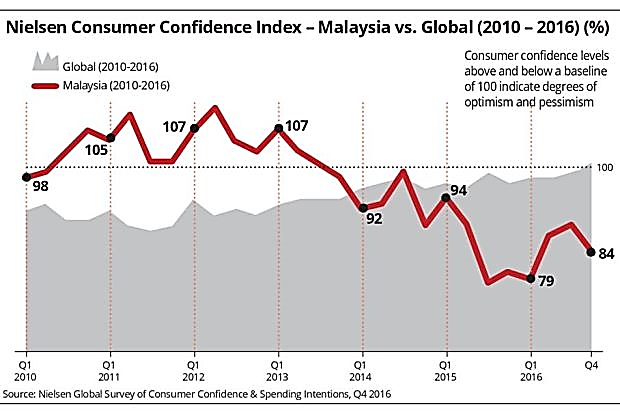 Consumer Confidence Index (CCI) is one of many indicators to predict a nation’s economic state. CCI is an amalgamation of scores obtained through the traditional questionnaire survey method which are then published quarterly. Due to the CCI’s long publishing time, the index is not so useful for large retailers, banks, and research houses; as the need for timely information for decision making is crucial. With unlimited sample size culled from social data, a robust indicator with a more frequent publishing time can be an alternative measure to CCI. Similar approach was applied successfully in by the European Central Bank in 2014 using 3 billion social data. The internet landscape has inevitably influenced the way we spend. Online shopping is gaining popularity amongst consumers in Malaysia while the number of shopping mall visitors are dwindling. Apart from big names such as Zalora, Fashion Valet, Ali Baba, and Amazon, there are thousands of independent online retailers in Malaysia that have been using social media channels to market their products. One of the largest payment gateway provider in Malaysia, IPay88 has reported that the online spending has increased by 160% from 2015 to 2016, with more than RM 3.8 billion worth of value transacted using their payment gateway. This shift to online economics can now provide us with social media data that can be utilised to predict consumer behaviour. Marketers spend considerable amount of time on demographics & psychographics of their consumers to gain an insight on when would be the best time to push a product. 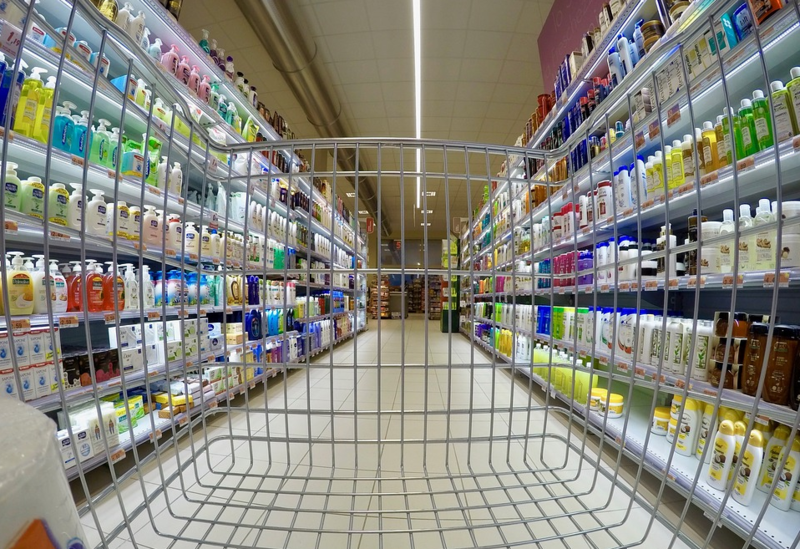 A breakthrough approach would be predicting the next best date to launch a product by analysing the historical purchasing patterns vis-à-vis similar product launches by competitors. When viewing it from a big picture perspective, everyone views data as the new oil. Like any other form of oil, it needs to be processed. We are on a new frontier that will take social data to the next level. Our output will benefit marketers, communication strategists, researches and social media companies around the world. With our breakthrough techniques, untangling the complexity of consumer behaviour through social big data is no longer an issue.